A detachment of the Greek Presidential Guard will be in South Australia from April 23-30 to participate in ceremonies marking Anzac Day and take part in Easter Celebrations, according to greekreporter.com. 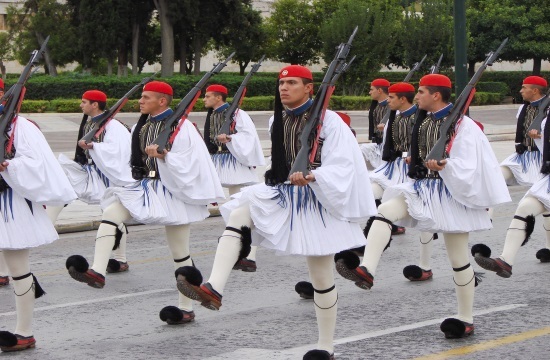 Adelaide will have the honor of welcoming the elite members of the Greek Presidential Guard, courtesy of the Foundation for Hellenic Studies who will coordinate the visit. For the first time in history, the Hellenic Presidential Guard visited Adelaide for a jam-packed week of events in 2017, with the permission of the President of Greece and the support of the Government of South Australia.